The i10 is exclusively built in India and exported to over 70 countries around the world. 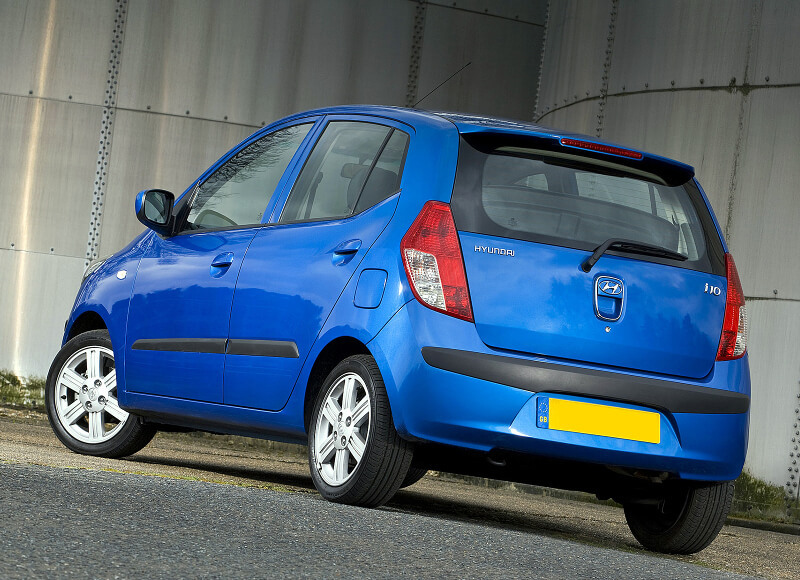 The i10 uses a 1.1 engine with 66 hp and is considered to be a competitor for the Kia Picanto. 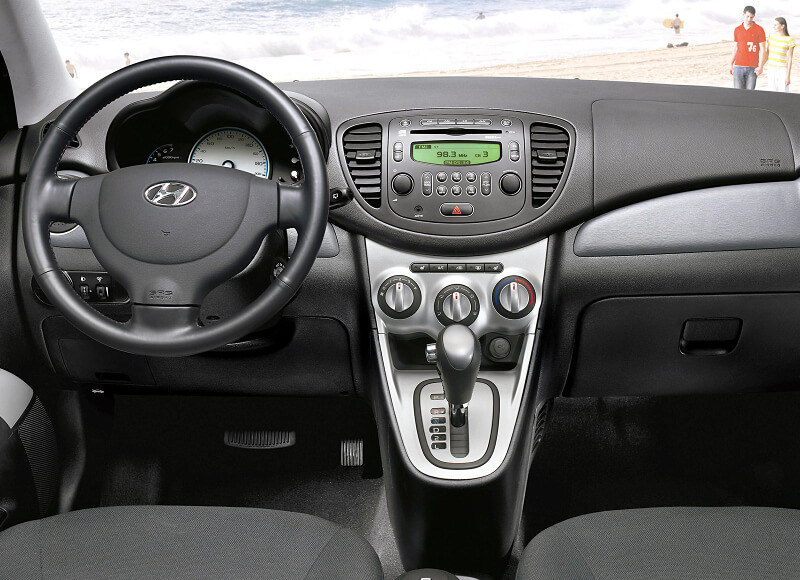 The car shares the same engine but with the Hyundai the emissions are lower, thus giving it a significant advance. 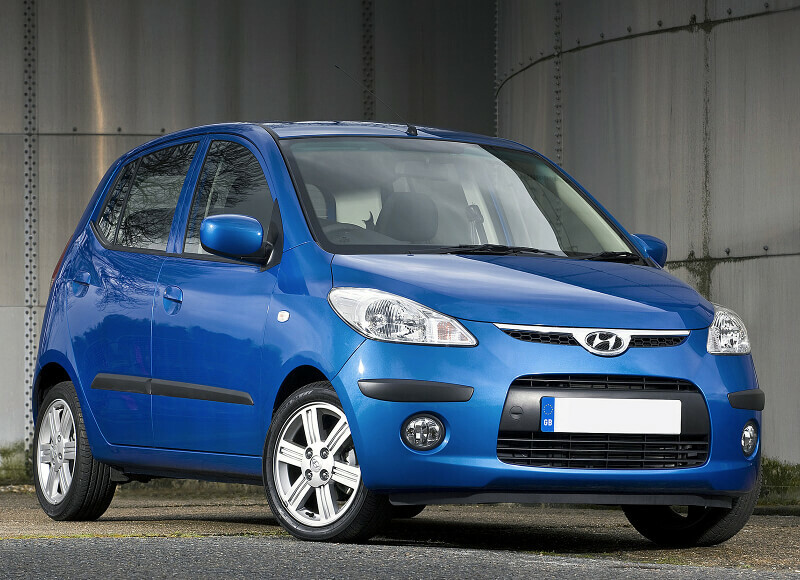 The other engine option that comes with the Hyundai i10 is a 1.2 diesel that comes either with a manual or an automatic transmission.